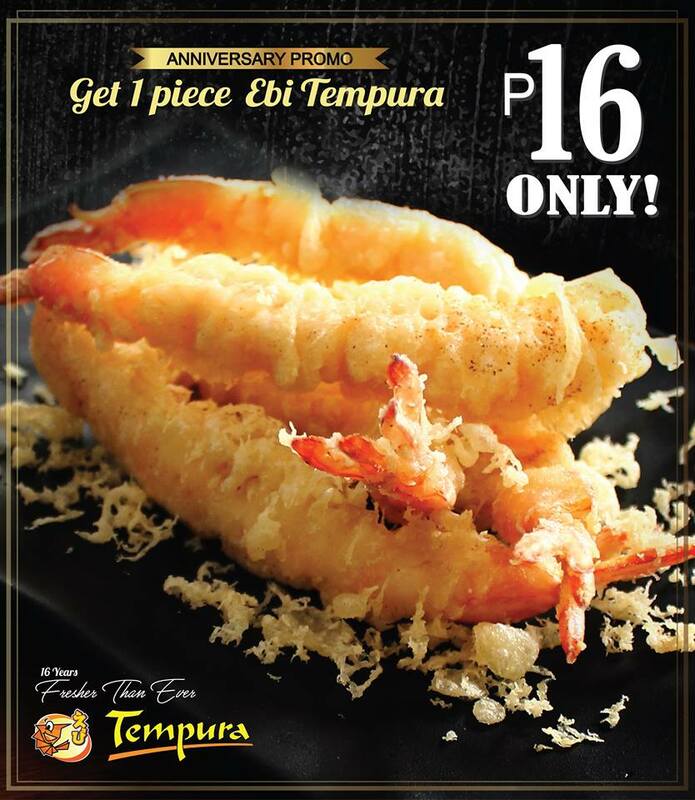 Home Food & Beverage Food Promo: Php16 Ebi Tempura at Tempura!!! 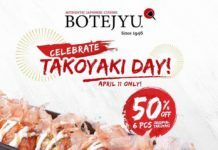 Food Promo: Php16 Ebi Tempura at Tempura!!! Tempura will be celebrating its 16th Year Anniversary this coming August. As our way of saying THANK YOU to its customers, you can get their Ebi Tempura for only Php16! 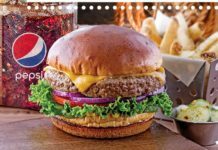 Hurry and visit your nearest Tempura branch! 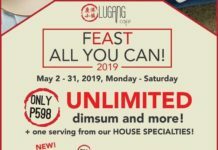 Previous articleFood Promo: 50% Off Beef Lasagna at House of Lasagna!!! Next articleFood Promo: Buffalo’s Wings n Things’ Champion Buffalo Wings for only Php159!! !